This restaurant is permanently closed. 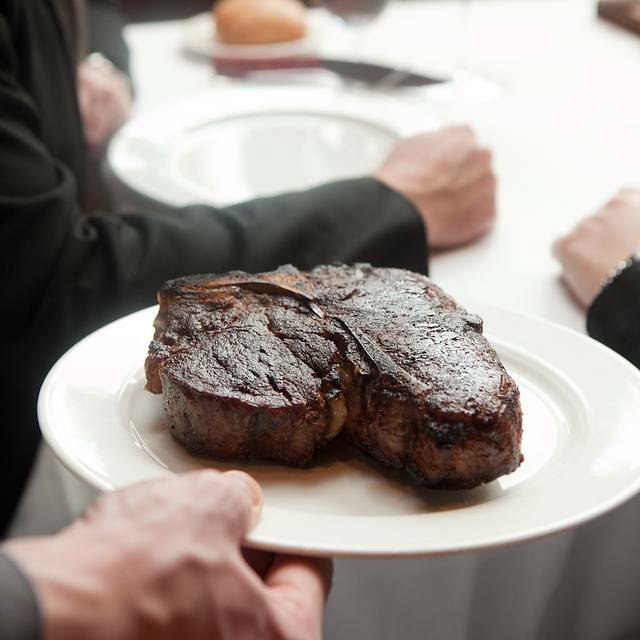 CarneVino endeavors to deliver the premiere steak experience in Las Vegas. With soaring 16-foot ceilings and Italian marble and wood touches, the handsome and spacious rooms are designed in the style of a classic Italian Castella, where serving the highest quality product with our first-ever international wine list creates an experience unlike any other. The menu focuses on our very own BBL Beef and its minimum five week dry aging process, rounded out with various source-verified meat, fish, and poultry, classic and inventive regional pastas, and unique spins on traditional steakhouse appetizers and sides. 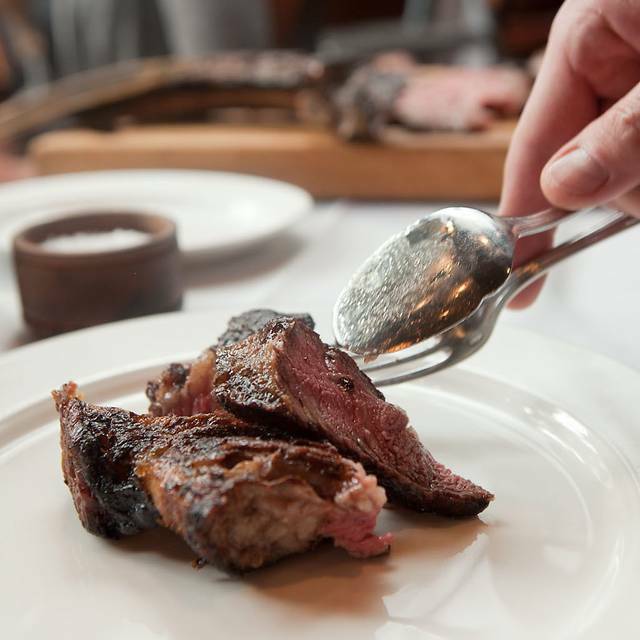 Carnevino is sprawling, multi-room restaurant designed for Vegas-sized crows and appetites. 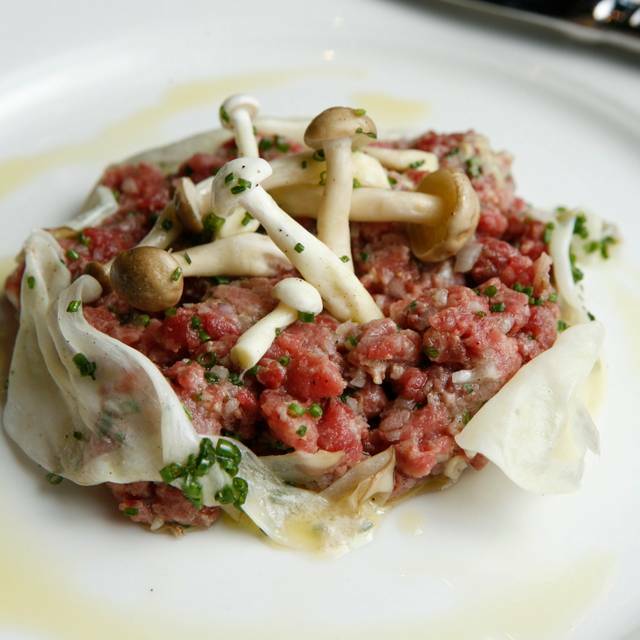 As a local, I've walked by Carnevino many times and been taken with the amazing aromas emanating from within. Once I found out they would be permanently closing and the last night of service was my birthday, I knew I had to go. The food was absolutely top notch. By far the best steak I've ever eaten. Absolutely massive wine list. I was thoroughly satisfied. Such a shame they had to close. I "would" absolutely recommend Carnevino to anyone. Overpriced salty and unimaginative food. Sommelier not doing his job. 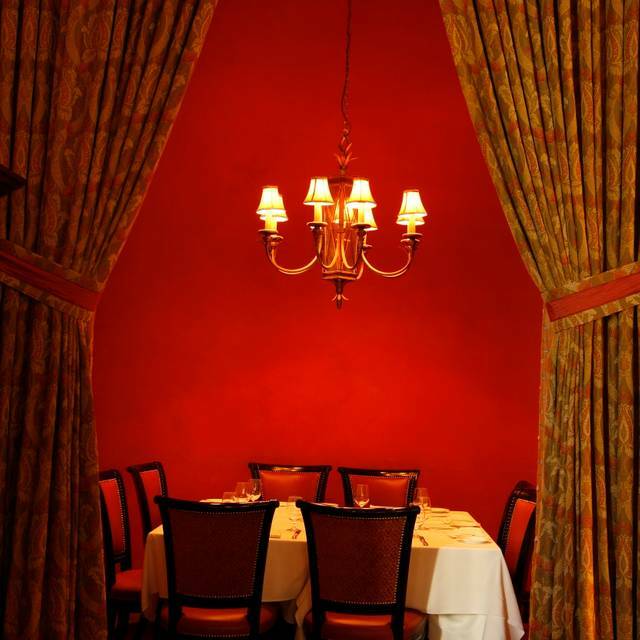 I am so sad to see Carnevino close its doors. The food is incredible, the staff are all wonderful! BEST MEAL EACH TIME WE GO. WE'RE REGULARS FOR THE LAST 4 YEARS. TOO BAD IT HAS TO CLOSE FOR NOT A GOOD REASON. The best steak I've eaten, ever. Their extra-long aging and excellent preparation are outstanding. Service is also excellent, particularly the sommelier. Their wine list is also excellent, if quite pricey, especially of Barolos and Barbarescos. Very expensive, but well worth it. Sad that Batali's indiscretions opened the door to Sheldon Adelson to close all his properties' Batali restaurants--probably to cheapen the fare as Wynn did just a few years back when he pushed out his top chef restaurants. A great loss. Normally I absolutely love Carnevino. However, this trip was less than spectacular. We were the 1st to arrive and be seated. They messed up my appetizer order and had to remake it. When other people received their order before us, I asked the waiter about it. Apparently since the waiter messed up my appetizer, he had the Rib Eye for 2 pushed back. It made the meat come out overcooked. Other people received the complimentary cheese balls, but we didn’t. Usually the bus people are normally on top of things, but they hardly refilled my glass of water. I kept having to ask for more. I didn’t complain because, I didn’t want to wait even longer for our food. I don’t know if the service in general has declined since they are closing. So sorry to see it going away, but Mario should have kept it in his pants, maybe? Fantastic meal. We did the pre/post theatre fixed price menu and were very impressed. Great steaks, house made sausage and calamari. Great dinner, the meat is air dried for 4 months, the flavor of the meat was delicious, the serving were huge and the sides were quite tasty. the prime rib for two was the best pic of the night. Will miss this place! Flew back to Vegas to have it one more time before closing. This was the most amazing experience & meal I have EVER had!!! I dined in this restaurant while on a vacation is Vegas. It was my friends birthday and we ordered a variety of menus items to try. The lamp chop was tender. The waiter was very knowledgeable about the process of aging steak. The cocktails were prepared nicely. The meat was so tender it melted in my mouth. The sides items were in great proportions. The bathroom was clean and the soap was excellent! The food and service was excellent. This was our first time at the restaurant and it's sad that it's closing as this would be a definite repeat otherwise. 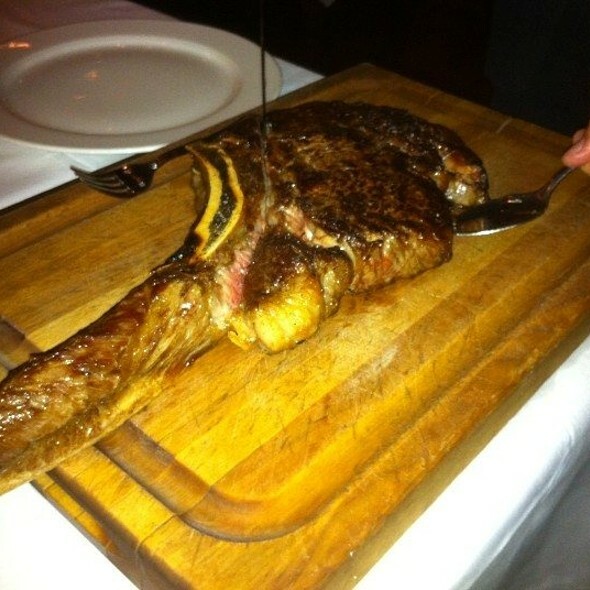 The steak was overpriced and by the time the waiter carved and served it at the table it was cold. Also it was tough to chew. Great steaks and service was impeccable. Had a great time with group of friends. Great food as always, although they are closing they have not missed a beat. Brian our server was awesome, Guido served up excellent drinks as always. The complementary Rib Shank Ravioli and Spinach were delicious as well as the Spinach Gnocchi. We had the Bone in Rib eye, Bone in Pork Chop and Salmon. 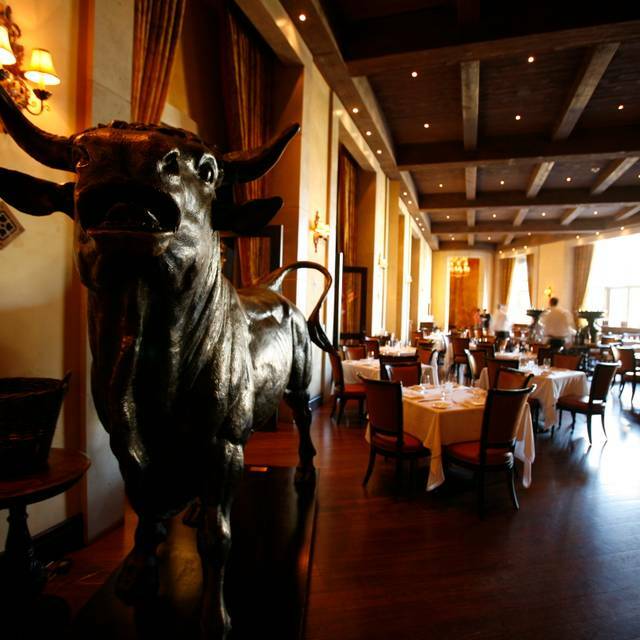 The best Dry Age beef in Vegas, best dining experience in Vegas. Incredible experience with amazing food. A true shame that this place will be closing their doors at the end of the month. 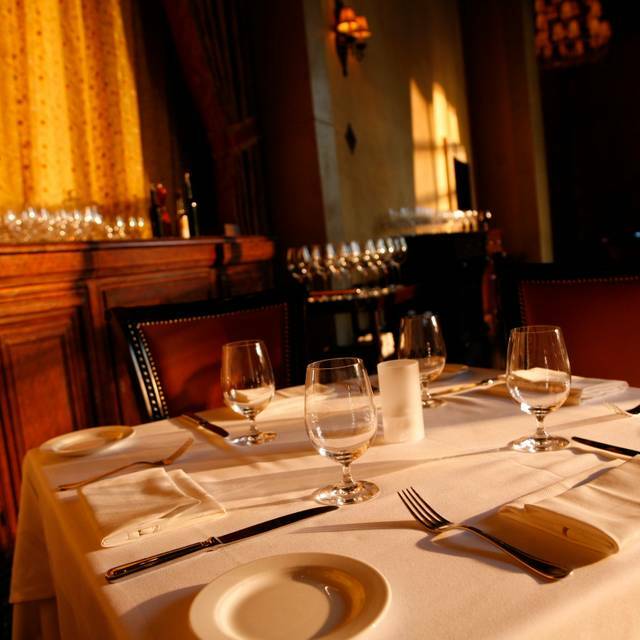 The food was absolutely delicious, the service was impeccable. Karl G. was our server and he was attentive, helpful and very professional. The whole experience was outstanding. It's a shame that this restaurant is closing, because if it wasn't, I would absolutely want to come back. Thank you for a memorable experience. Great for a mature dinning experience with friends or while on a date. The grilled octopus is a must try!! Veal Scallopine was just plain bland and unappealing. However, the restaurant made it right very quickly by replacing it with a filet mignon that was much better. The Short Rib al Barolo were outstanding! And serving the bread with pork fat? Inspired! Well done, Carnevino! place is too big and not very good for dates, or special occasions. could barely hear all three of the severs that were helping us. way overpriced for what you get. was excited to go, then completely let down after. I love this place. Carlos Gomez is the best!! I had to come one last time before it is closed because of Mario. I was seduced by the 9 month aged offerings, and chose the ribeye. Absolutely the worst piece of meat I have ever had! I said nothing at the time; not the waiter's problem. I was bitterly disappointed, as my previous dinners have been outstanding. It's our favorite restaurant and we are sad that they are closing. Our server Diego is the best and we will follow him. We understand why they are closing but hopefully another great restaurant will open in its place...the space is amazing! WE LOVE THIS PLACE! 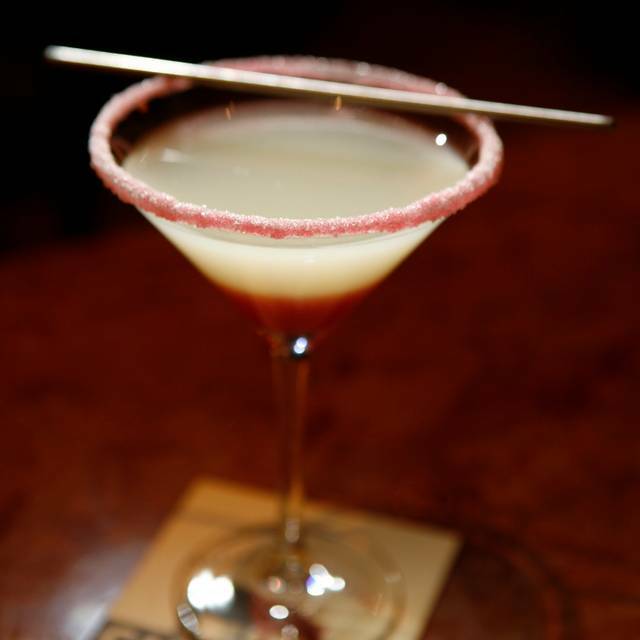 OUR GO-TO WHENEVER WE NEED STEAK IN VEGAS! Adam and Cooper were absolutely amazing bartenders. They make a real good team, the service was impeccable. The food was divine. 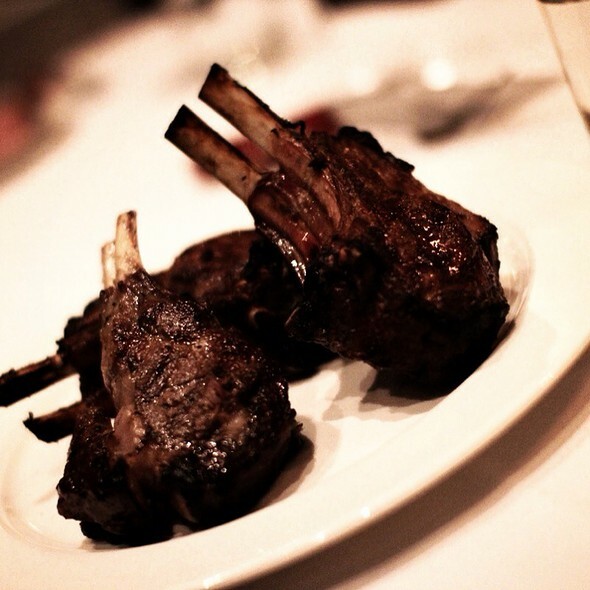 I recommend Carnevino for any special occasion. Being a proud carnivore who's had steaks at some of the most respectable spots in the US (e.g. Peter Lugers) I am rarely blown away by a meal since my bar is pretty high. But Carnevino did just that this past weekend. My rib-eye for one was truly amazing and after initially sending back since it wasn't charred enough - I like it dark - they made a new one and it was perfect. The sides were also amazing - fries, broccoli with pork (weird I know but it was amazing) and incredible grilled corn and the ravioli with artichokes was the perfect starter. Service was also top notch and overall it was one of the highlights of our anniversary weekend in Vegas. Service and food was amazing!! Such a shame they have no choice but to close cause i would come ALL THE TIME. Best glass of Rosè ive ever had! The staff was friendly and attentive. The food was phenomenal and only got better the more we had. This restaurant is closing, I would not go there. We had an amazing experience at CarneVino. Such a shame it will be closing end of July because the food was delicious and the service was impeccable. Bone in ribeye was the best I've ever had, the chopped salad was the perfect way to start my meal and the dessert was ohhh soooo sinful (chocolate peanut butter butter torte)....YUMMMMM!!! The food was average at best. They didn’t have two appetizers that evening. Our bill was $573 for the two of us. Definitely not worth the money. Try Lavo. We had a great dinner there! Food is fabulous. Wait staff is friendly and attentive!!! So sad they are closing. Absolutely the best steak house that I have ever experienced! Our last dinner in Vegas was at Carne Vino and it was perfect. We were a little rushed due to our flight. Food and service were superb. We will definitely be back for a more leisurely dinner.